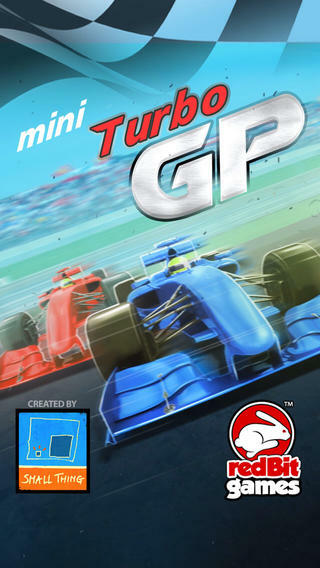 Mini Turbo GP is a great race game that will engage you quick! You can personalize your gameplay in many different ways, and you’ll enjoy it every time. You can choose among 18 different tracks and 25 awesome cars for your best in-game race experience! Get the first place by challenging other cars; unlock new tracks, new pilots (bonus characters such as zombies, aliens, grandparents) with different skills, and special cars (ice cream truck, legendary 500, the Mini, old F1’s)! Start fresh with the Career Mode and become a World Champion!